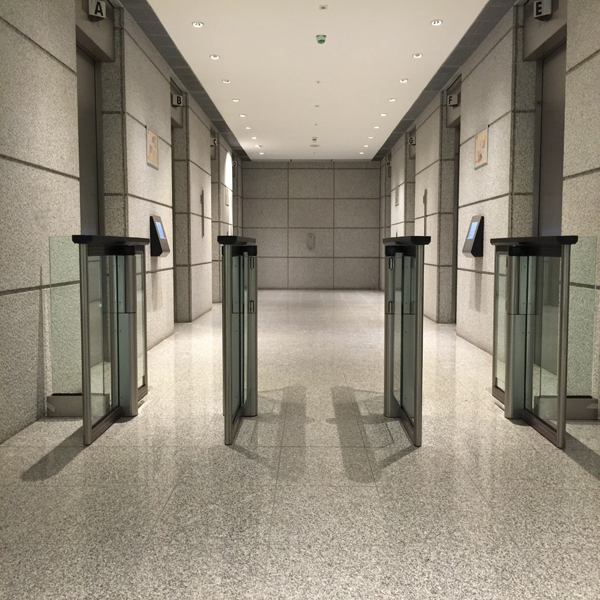 Simec Security provide installation and maintenance for Access Control, CCTV, Intruder Alarms, Fire Alarms, Door Entry and offer complete seamless system integration. Simec Security have over 50 years experience in the electronic protection of commercial key assets including personnel, property and data. We offer first class national installation, service and maintenance support for your organisation. Find The Best Suited Product For Your Business. 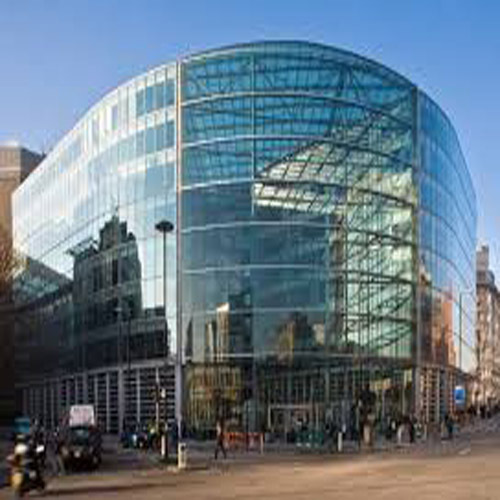 What Types Of Buildings Do We Commonly Cover ? 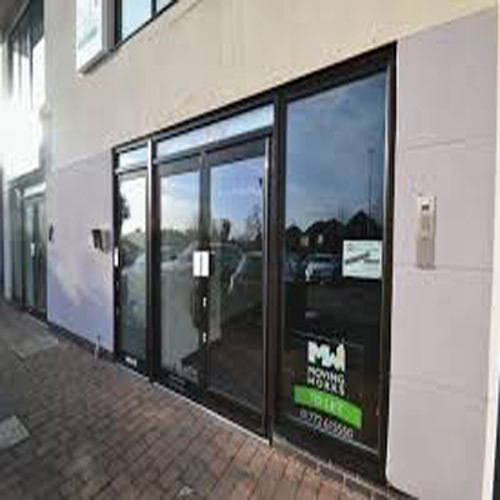 Simec Security offer new Installations for all types of small offices from just a simple Intruder Alarm or single Access Controlled door to more complex systems. 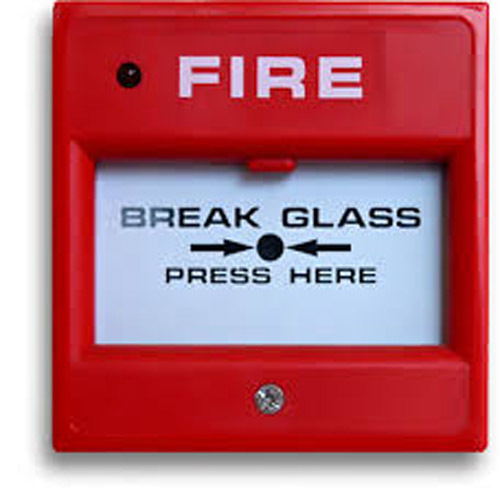 We can also offer cost effective CCTV Installation and Fire Alarm Installation and Maintenance. Simec Security can also takeover, maintain or carry out repairs on your existing systems, with an extremely wide product knowledge, our highly trained engineers are competent on most available products. 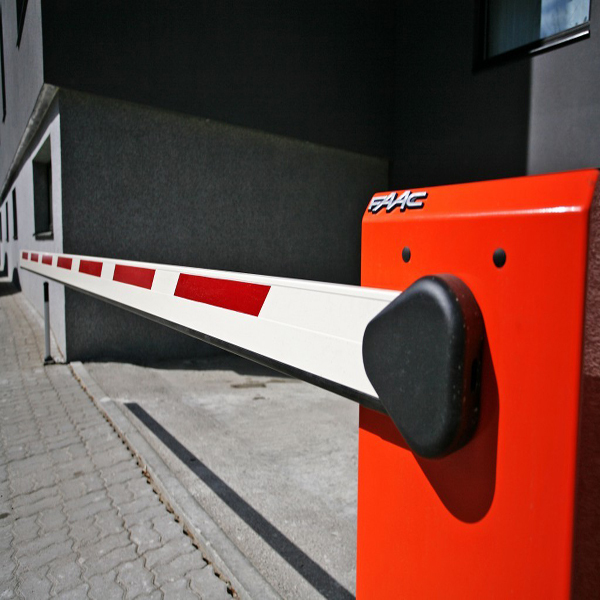 Simec Security take pride in Installing and Maintaining large Security Systems. We currently support manylarge national contracts for’Household Name’ Companies. 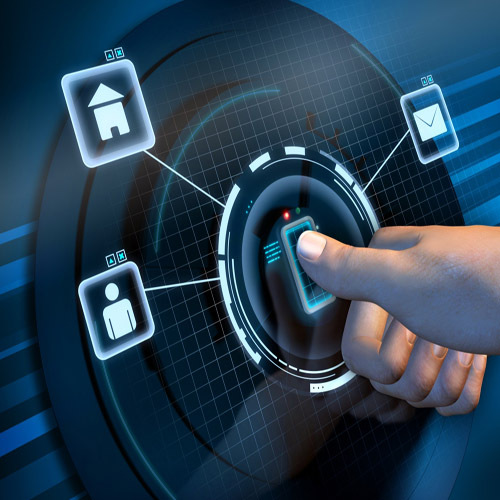 We offer networked based platforms so managing your Multi Site Security Solution is easy to configure and set-up. Simec Security can also takeover, maintain or carry out repairs on your existing systems, with an extremely wide product knowledge our highly trained engineers are competent on most available products. 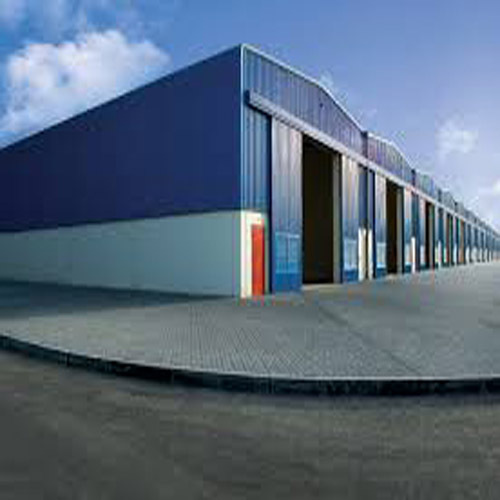 Simec Security have a vast knowledge of dealing with Distribution, Supply Chain and Warehouse type premises. We can provide a comprehensive range of solutions to suit your individual building requirements. 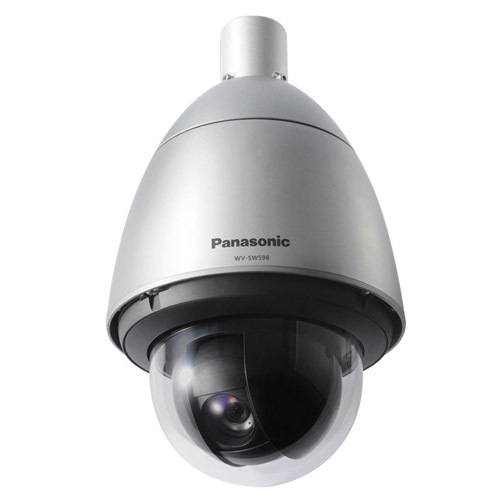 Simec Security offer various types of Off Site Monitoring includingIntruder and CCTV systems. 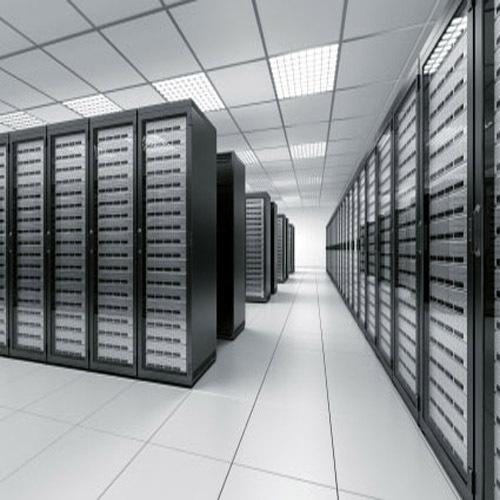 Simec Security provideHigh Security Systems to a wide range of Data Centres across the UK. We have installed comprehensive Perimeter Detection giving early warnings to Onsite and Offsite locations. 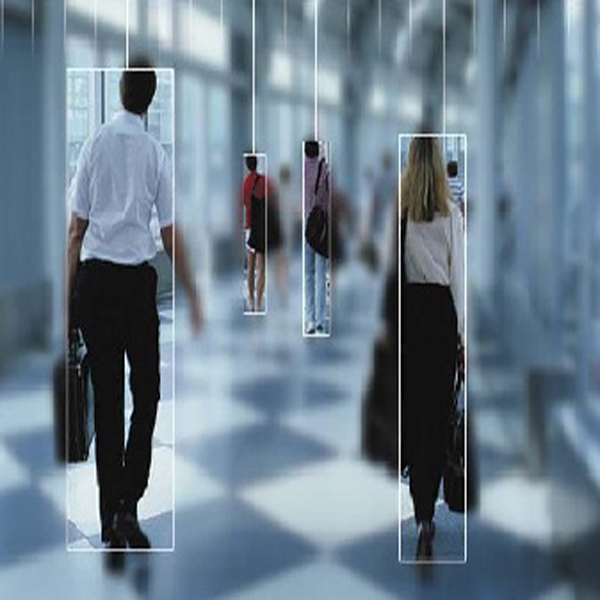 Facial Recognition has also been implemented on various high security areas of client sites. 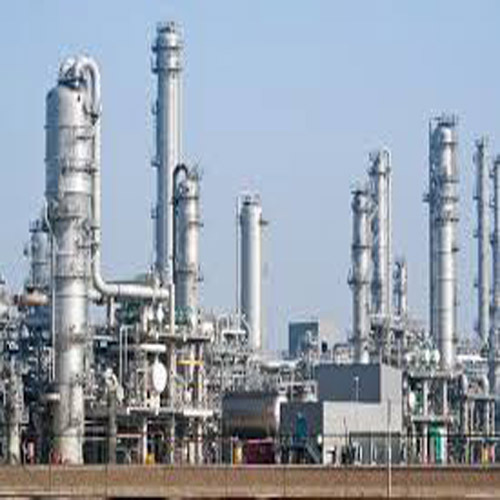 Simec Security provide Security Solutions for awide range of Industrial sites. We place the emphasis on rugged design to ensure all installed equipment is dependable even in the most hostile environments. 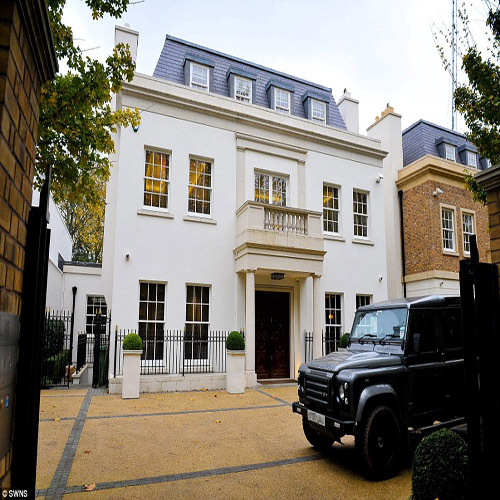 Simec Security provide Security Solutions for large scale residential locations and Estates. 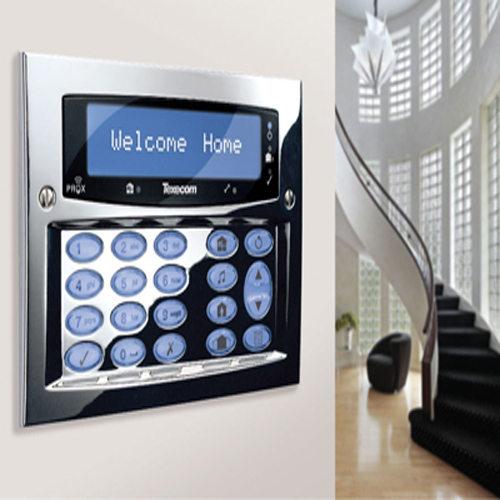 We incorporate aesthetic design and high Security applications. Ease of Use for the end user is always guaranteed with a Simec designed system. 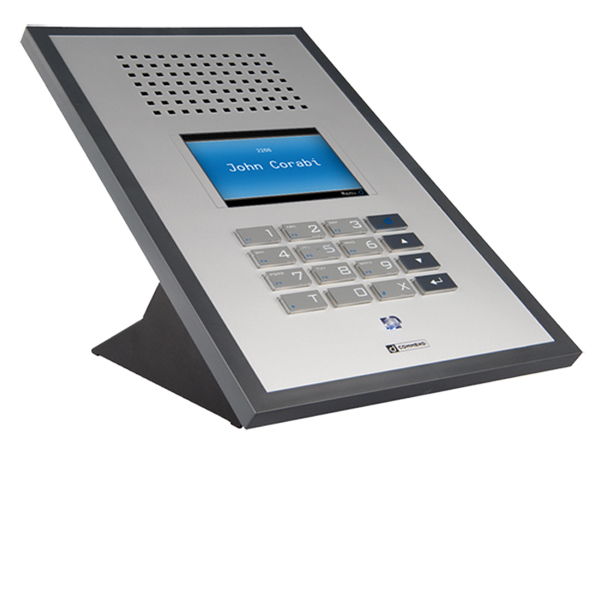 Our sales team are happy to help on any type of enquiry you may have no matter how large or small.